The Minister of Youth and Children Affairs, Hon Florence Nakiwala has ordered new kid on the block, Fresh Kid, 7, to go back to school and should cease performing at night with immediate effect citing Uganda’s Child Labour laws. 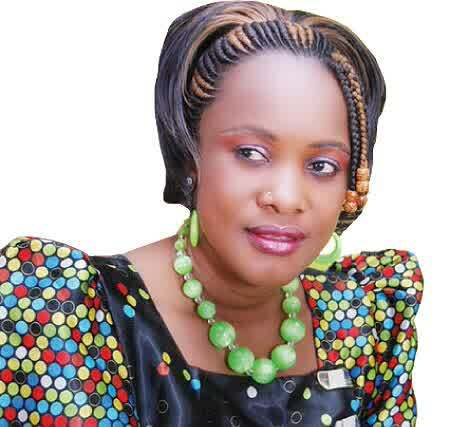 Speaking to NBS TV on Tuesday, Hon Nakiwala said that it is illegal for any Child in Uganda (below the age of 18) to indulge in money minting activities before completing [high] school (17 and below). The Minister emphasized that any child between the age of 12-17 can be jailed in the juvenile prison like Kamparingisa Rehabilitation Centre, which is located on Masaka Road. “Anyone who hires out a venue that’ll host this kid’s concert, or any person who hires this kid, any reveller found watch or enjoying Fresh Kid’s performance or any sponsor will be arrested and charged in the courts of law,” Hon Nakiwala warned. Fresh Kid who has shot to prominence with hits such as“Taki taki’and‘Banteeka’,has in the recent past been bar hopping in happening places as he performs in various hangouts and events. 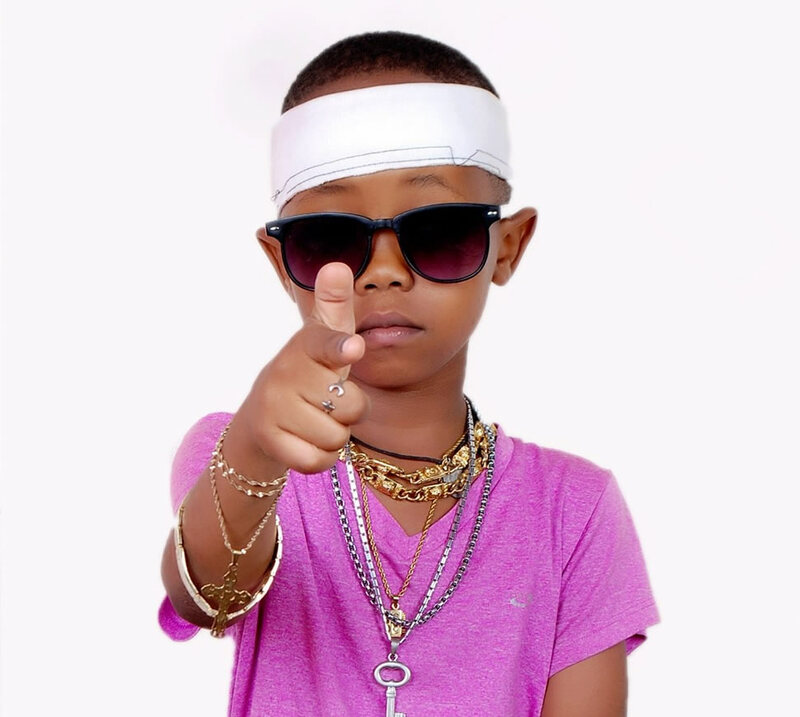 A lot has been said about the youngest Ugandan rapper, the 7 year old Fresh Kid UG, real names Senyonjo Patrick but now here we have his full biography and his real life away from the rap showbiz. The young rap king, Fresh Kid UG is a promising young talent that has put the all Uganda Hiphop camp at a manic of furry after intelligently making it crystal clear that he wants to be himself and not like any Ugandan rapper like the likes of Fik fameica. Apart from being a young kid and a student in Primary two (P2), Patrick aka Fresh Kid’s mother is a chapati vendor and she mostly does this during music concerts as his father is a manicure and pedicure dresser. Fresh Kid’s real name is Patrick Sseyonjo a student in P2 class at St Agnes Primary School. Fresh kid under the Management of Texas, and his music career and life is being drafted by a man known as Manager Francis and so far he has only one song out called “Banteka. Other hazardous activities include construction (particularly brick baking), sand and gold mining, and stone crushing.